Sledders have garnished themselves a bad wrap, and I don’t know why. Snowmobilers are a critical piece of winter recreation, without whom, there would be a lot less to enjoy for a lot of user groups. So, take a moment and look at the facts, and when you’re done, I think you’ll want to hug a snowmobiler. When you ask people who don’t ride, to describe a Snowmobiler, most often, the stereotype that is portrayed is that of a 40-60 year old overweight alcoholic male. Words like ‘destructive’, ‘drunk’, ‘speed’, ‘dangerous’, ‘lazy’, and several others usually top the list. I’m sure you can confirm this for yourself by checking out the comments on any anti-snowmobiling page on Facebook. But why? RANT: Especially agitating to me is the term ‘lazy’ to describe sledding. I’d go so far as to openly invite anyone that thinks this is a lazy sport to tag along for a day. Near constant cardio, at 10,000+ feet, could nearly kill off all but Olympic athletes, ha ha. And, it is what you make of it, so maybe the general public only sees those that are holding to the trails (which can still be a ridiculous workout), out for a leisure-ride or taking in the scenery, or maybe taking kids for a ride, but even then, it’s not a lazy sport. -end rant. Certainly, there are sledders that display behaviors that may fit any of those derogatory terms. But, I think that applies to any group of people, and I think every sport is evolving away from that. Look at ski movies from the early nineties. Everyone is getting wasted and behaving recklessly, but, that is not promoted any longer, in any sport. Maybe it’s the lifestyle portrayed by the media of adrenaline sports? Whatever the case, I don’t think it’s the norm. At least not out West. Sure, some people like to go have a few beers after a ride, but so do skiers and fat-tire bicyclists. Does it make a difference that they’re drinking domestic macro beer instead of some one-off microbrew from Portland? Yeah, maybe that’s it. Whatever the case, it’s important to know that of all the user groups, snowmobiles play, probably the most critical role in winter recreation on public lands. I say this for several reasons, including volunteer time, operational benefits, and economic impact. Being a snowmobiler isn’t just going up for a quick rip on Saturdays. It’s a lifestyle that comes with a lot of responsibility, a lot of which, MOST people will never understand. Snowmobilers volunteer. It’s a proven fact. There is a ton of data supporting the actual hours. The International Snowmobile Manufacturers Association (ISMA) has most of it published on their website, www.snowmoible.org. If you’re really looking to get educated, I STRONGLY suggest you take a look at their Fact Book, available here. 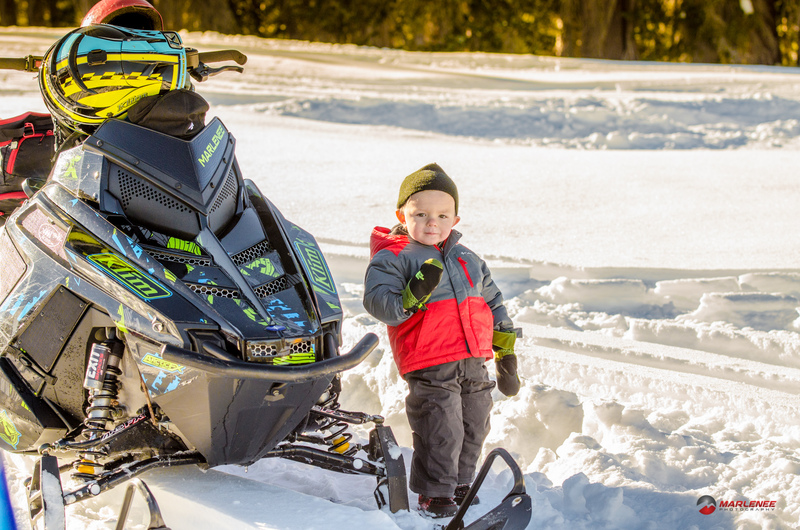 A good portion of this volunteerism is directed towards the sport, but it also reflects efforts outside the sport as there are over 3,000 snowmobile clubs in the U.S., each supporting dozens of volunteers. I was most taken back on this a few years ago, when I was invited to join a group of volunteers to Washington, DC to lobby for access. Each spring, several delegates from each state (with snow) make the pilgrimage to DC. They are organized and focused. The trip starts out with two days of workshops, put on by the American Counsel of Snowmobile Associations. The final two days are spent, going door-to-door, across the Senate and Legislature buildings, visiting each sitting representative in an effort to raise awareness of what snowmobilers bring to the table. It’s incredible to see a hundred or more VOLUNTEERS that have fundraised to attend, taking time off of work, solely to save the sport. To see that many people that truly care, is impressive, to say the least. Have you ever wondered how winter trails got there? There are over 225,000 miles of snowmobile trails in the U.S. Some of them are old logging roads. Some cross private land, maybe a field. Some of them are active USFS recognized routes during the summer, but a lot of them aren’t. They are cut in and maintained by volunteers. And year over year, the trails will fill in with growth, downed timber, and other obstructions. They need maintenance, before the season, during the season, and after the season. And, who does it? SNOWMOBILERS. Trail cleanup can be fun! In the state of Colorado there are 40 snowmobile clubs, 28 of which are grooming clubs. In almost every case, they’re 100% volunteer. These kind individuals are out, months before the season, with their own chainsaws and ATVs, burning their own fuel, spending days cleaning up the trails in preparation. Their reward? Most likely the companionship of their riding buddies that are by their sides, helping. These are the same people that are fundraising to buy fuel for the groomer during the season. They’re also the ones putting up trail markers and maps. 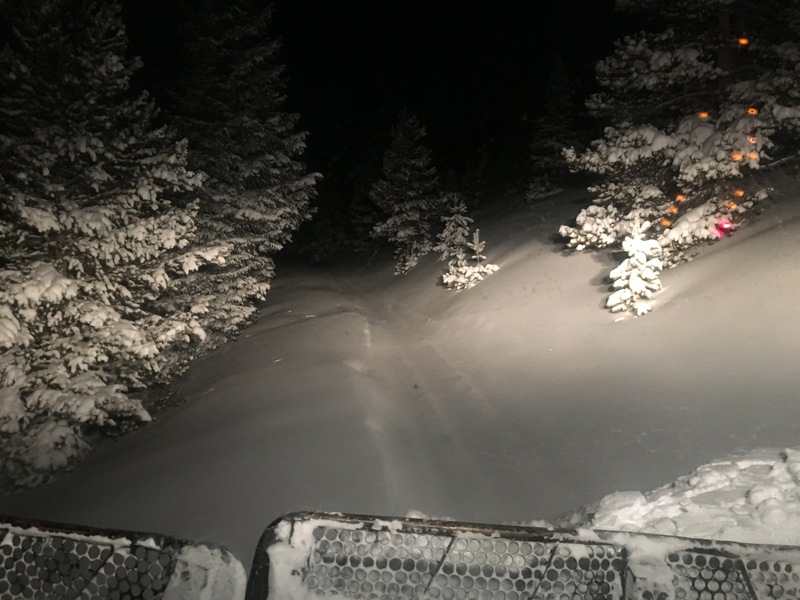 More than likely, a few of them are the volunteers that are driving the groomers all night, so you can hit your favorite honey hole. Or, maybe they’re the volunteer mechanics that are fixing the groomers, using their own tools and often times donating parts. They are cutting and stacking wood for the warming huts. They are donating land to store the groomers. All of this, is done by a huge force of volunteers, who, by the way, are SNOWMOBILERS. The grooming program, in Colorado, receives its funding from a few sources. First, sticker money. Each snowmobile in operation is required to have a valid sticker, and with it comes a small fee. 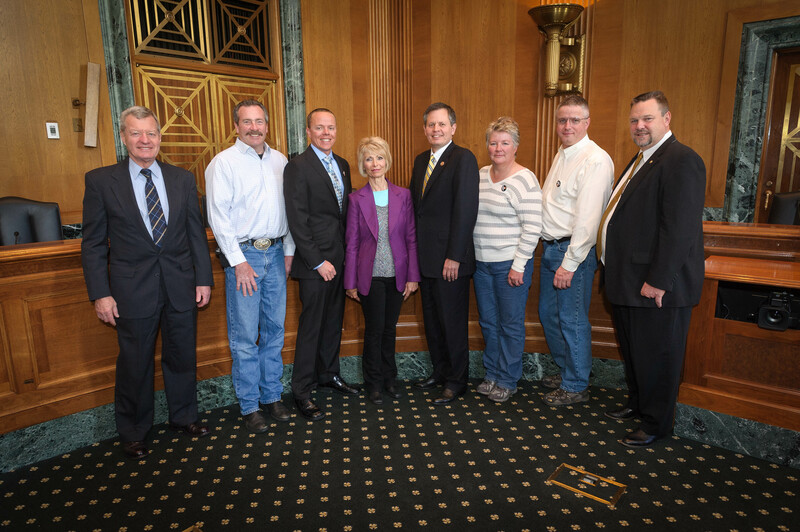 It’s important to know that snowmobilers pushed for the legislation to allow use-fees. That money is collected and reallocated to the grooming clubs using a formula which calculates based on the total number of allowable miles, divided out among how many miles each club grooms, and a factor of use is put in, to account for popularity and to keep the more heavily used trails appropriately groomed. Again, the accounting and requests for funding are done by volunteers. But it’s not enough. Not even close. Not even half of the money needed to support the grooming program, purely the operations, not asset acquisition, comes from sticker money, even without paying the groomers or mechanics. Second, clubs subsidize grooming with fundraisers. 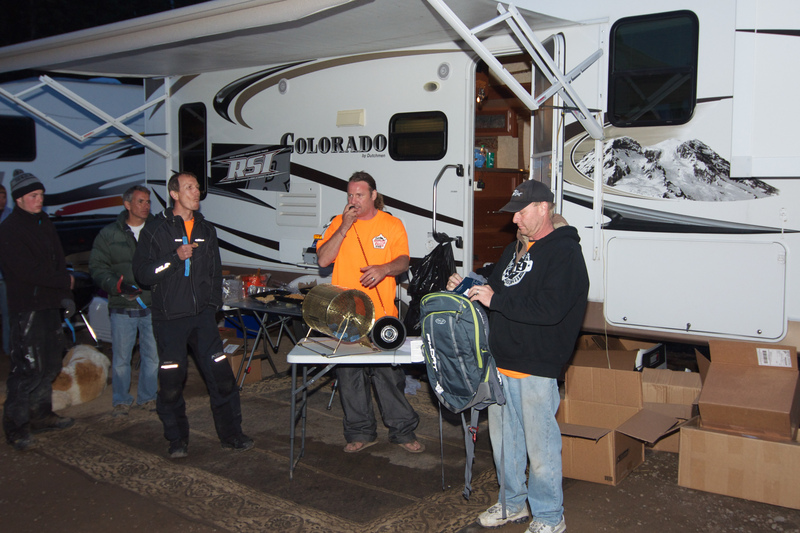 For many Colorado clubs, the largest fundraiser is the annual snowmobile raffle. Proceeds are divided between the state organization and local clubs based on the volume of ticket sales. Most of the clubs, maybe all of them, do additional fundraising to help support their operations. This may include beg letters to local businesses, impacted by snowmobilers, or may be a series of chili feeds, poker runs, or local raffles. Money raised is used, both for asset purchases and repairs, as well as for grooming operational costs. This fundraising isn’t singled out to any sub-group of riders. The pro’s are leveraging their fame and videos to put on screenings and raffles, while the average riders are organizing poker rides, and finally, the folks that have retired from riding may be planning the next chili feed or snowmobile raffle. It’s really a life-long sport! Third, the Department of Transportation sets aside a small portion of fuel taxes to maintain recreational trails. This is called RTP money (Recreational Trails Program). RTP money is split into ‘motorized’, ‘non-motorized’, and ‘mixed-use’ funding, and is allocated out per season. The amount varies per year, depending on fuel sales, and the grooming clubs have access to the entirety of the winter-motorized piece, as well as a portion of the winter-mixed-use piece, but none of the non-motorized piece. This money is doled out through the State Trails Committee, which is sat on by, you guessed it, volunteers. The grant packages are issued in spring, reviewed and compiled, and then, each grant is presented to the subcommittee (also volunteers), by each club (again, volunteers). RANT: Many people don’t realize the impact of RTP-authorization. In fact, with the recent government shutdowns, RTP money is often singled out as ‘fat’ to be cut. Be sure that you voice your opinion of this funding, to your Congressman, often. Without RTP money, most grooming operations could not afford to buy groomers. This money is designated for assets and/or projects. Typically, it’s used to help offset a portion of the groomer purchase costs, but has come with other uses. In return, the State now has claim to a portion of each groomer, and to help make sure the program is properly administered. While it changes by year, most grants awarded do not exceed the $100,000 mark, and are, in fact a lot lower. Now figure that a new groomer can easily approach $250,000 and you can start to see the bind a lot of clubs are in. Good thing they have so many good volunteers to help fundraise! While these are just a few of the examples of how the sled-community volunteers, I hope you get the picture. Winter recreation would be a lot different, without the positive impact of the snowmobile community, for every user group. A question I often answer, is what is the effect of snowmobiling for other users. Well, it’s plain and simple, for me, anyway: we build and maintain the trails for everyone to enjoy. 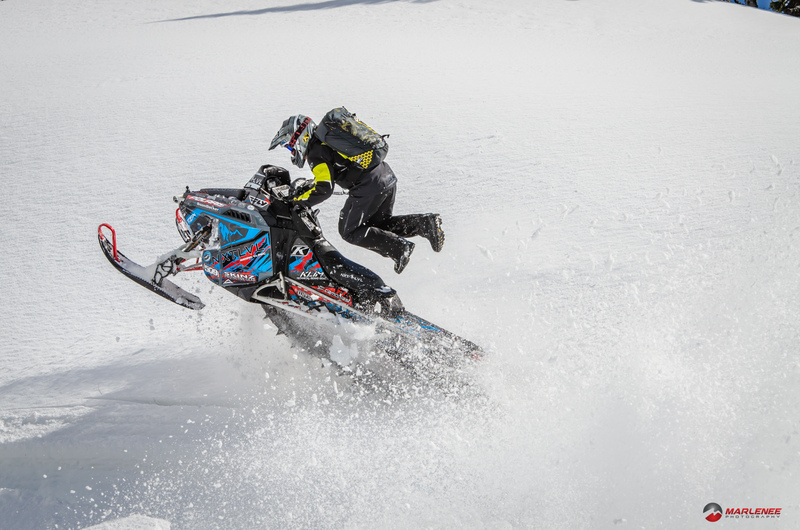 Snowmobilers are the ONLY group of winter users that pay to play. No other user group supports a use-fee, and very few of them fundraise like sledders do. In such, we have the money to make things work. For a vast majority of the state, it’s snowmobiler’s sticker fees and volunteers that are responsible for grooming, and not just snowmobile trails. In fact, I can’t think of any motorized-only trails that are maintained by CSA. No, these trails are enjoyed by cross-country skiers, snowshoers, dog-sledders, fat tire bicycles, and several other backcountry enthusiasts. I do wish more of the other users understood this when they so adamantly protest what sledders are doing. I’ll keep this succinct. 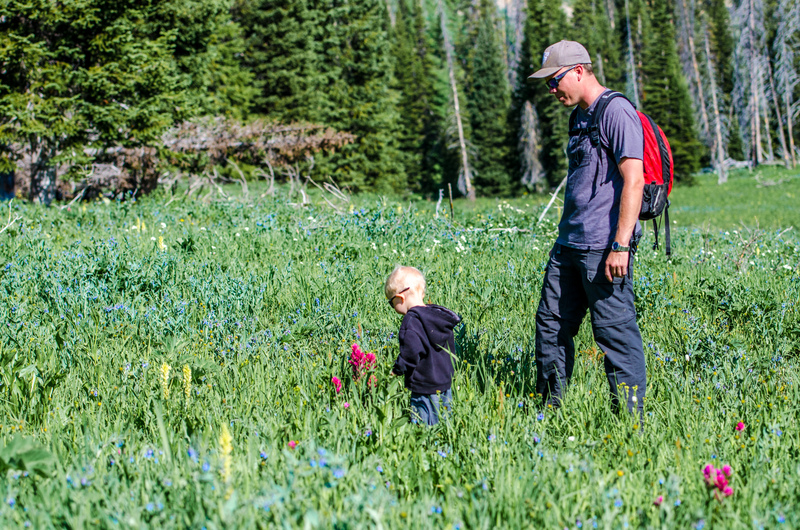 If there is a winter trail in the back country in Colorado, chances are pretty good that it is established, maintained, and groomed by snowmobilers, and this is a benefit to everyone that recreates in the winter. Probably the benefit of motorized recreation that comes with the greatest political clout, is economic impact. Current data shows that snowmobiling contributes $26 BILLION dollars to the economy in the U.S. alone. Even when you narrow the spending down to direct economic impact, it is a big number. Also, there is a recognized disparity between user groups. Motorized users, according to various US-Government funded studies, show that motorized users, on average, spend anywhere from 5-10 times as much money while they recreate. 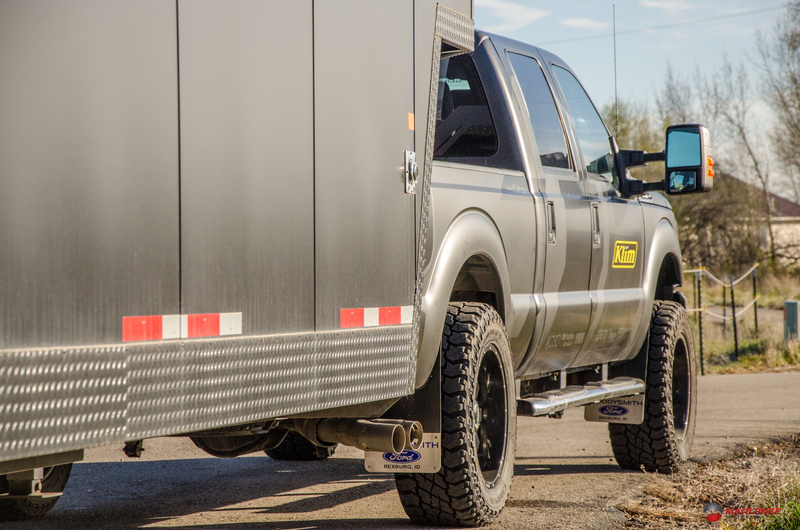 These studies look at direct impact, so it’s the hotel rooms, fuel, supplies, and food they spend while recreating, and doesn’t take into account the $60,000 truck, pulling a $20,000 trailer, with four $15,000 sleds, each with another $5,000 of accessories and mods. It doesn’t look at the $1,000 in gear per person or the $200 belts you buy. In a day when a lot of struggling small towns in Colorado, among other states, are being dealt a final death-blow from the closing of a mine or saw mill or other epicenter of economy, motorized recreation has been the life-saving organ transplant that has allowed these communities to survive. In fact, a few years ago, I was on a dignitary ride with several members from Hickenlooper’s cabinet, along with some County Commissioners and City Counselors up at Grand Lake. The local officials adamantly and directly stated, that without snowmobiling, Grand Lake would effectively board the windows and close down for the winter. Now, maybe I’m a bit skewed, being from a small community, but that’s powerful. Another great example is what the Meeker area has done. For the past decade, oil and gas activity had been booming in Rio Blanco county, Colorado. However, falling prices and a change in direction left the Meeker area with little to no economic activity. Once, it was nearly impossible to get a hotel room there. Then, oil and gas busted. Hotels struggled to maintain 10% occupancy. The community got together and moved forward supporting motorized recreation. The city and county passed ordinances allowing OHV operation on their roads (excluding state highways). They spent their bank-roll developing and creating the wagon-wheel trail system, knowing that few places in Colorado were friendly to OHV users, and they have some of the most unique scenery in CO. Within a year, the town has rebounded and is once again healthy. I’m sure it isn’t all due to motorized users, but I definitely think it helped. Now, if you’ve stuck with me this long, I hope you get the point. 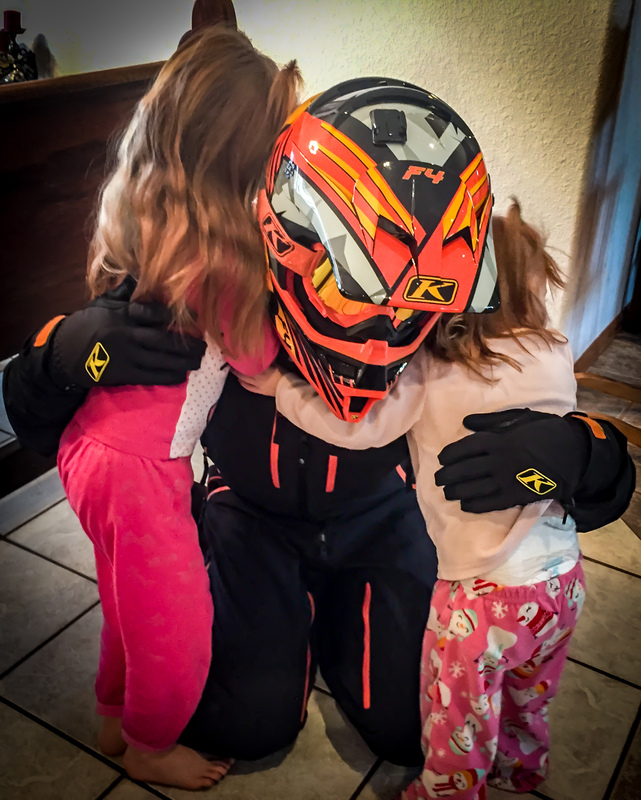 Take a moment, and hug a snowmobiler!